Last week, I had the pleasure of working with an amazing team on one of our maternity series photoshoot. 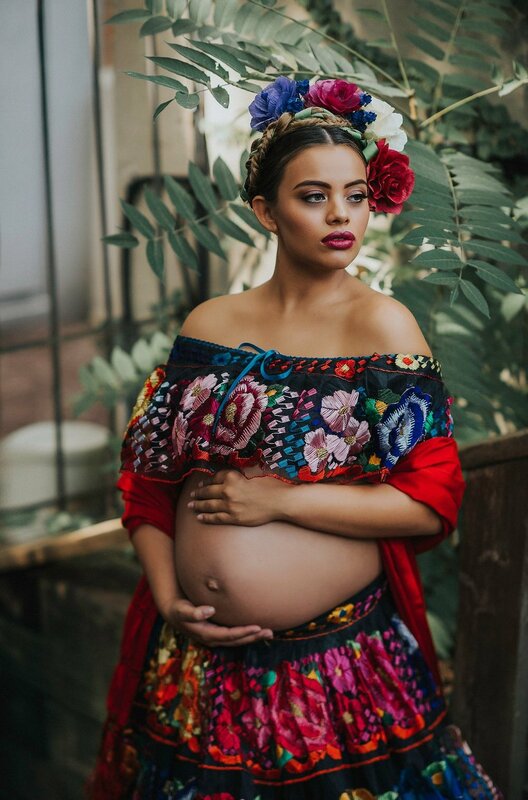 My dream was to do creative photoshoots with expecting mothers of different nationalities, wearing clothes traditional to their cultures. When I met up with Lupita from AbbyBella Couture and mentioned my idea, she hopped right on board. It didn't take us long to find amazing talents to work with for this project. 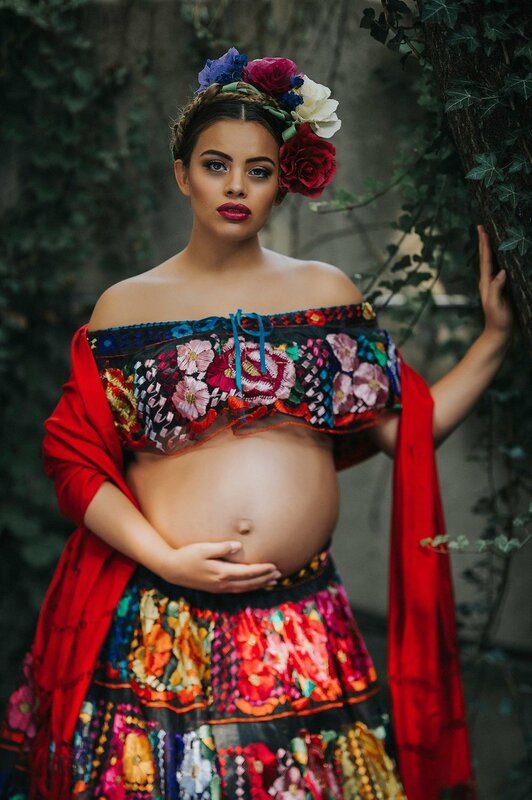 We found a make up artist, Vee Rubio, the hair artist, Mariefel Lagatuz Westa, videographer Claudia Bixler and of course our amazing model, Jeannette Rivera. 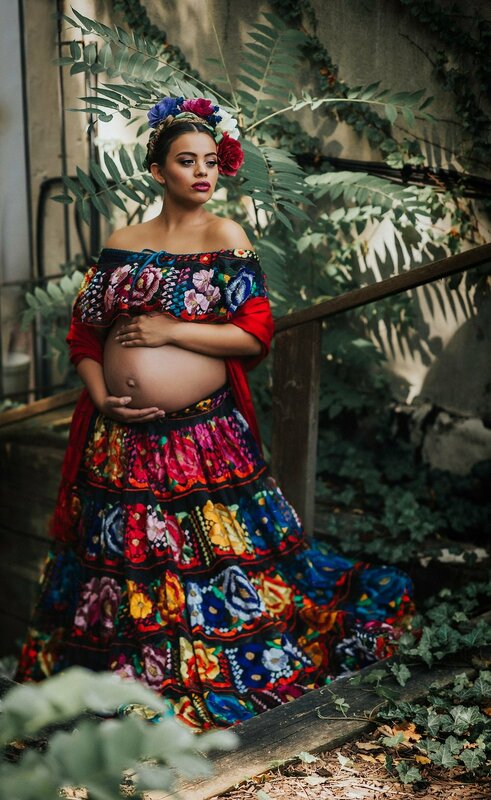 Our inspiration came from the authenticity and culture of Mexican folklore. We will have much more projects to come and each and every one will be very unique and special. We hope you will enjoy the final product as much as we do.